Bond yields in the United States have been rising. But investors aren't freaking out. The Dow and S&P 500 both hit all-time highs last week -- and the Nasdaq is not far from a record, either. The 10-Year Treasury yield is still relatively low, but it has topped the psychologically important 3% threshold and is currently hovering around 3.1%. The concern is that this may be just the beginning. Longer-term rates could keep climbing given that the Federal Reserve is expected to raise short-term rates Wednesday. At some point, investors may start to grow wary of what rising rates will mean for consumer spending and businesses looking to borrow more money. Higher rates, in theory, should lead to slower growth for both the economy and corporate earnings. The question is: how many more rate hikes are coming? 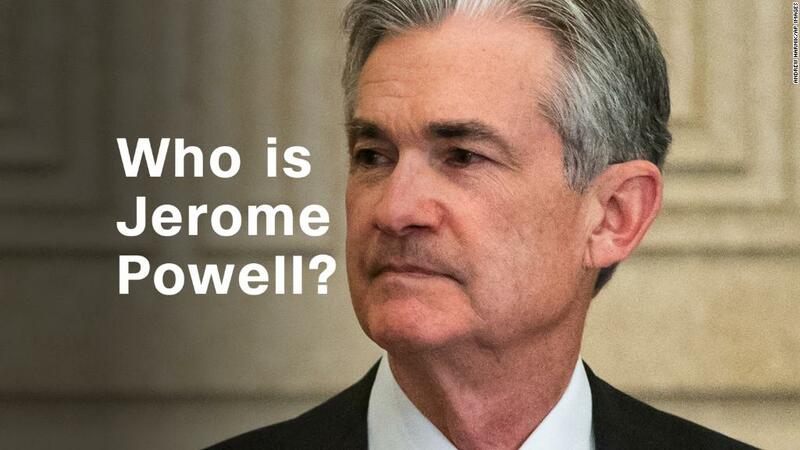 Fed chair Jerome Powell may provide some clues at a press conference after the Fed decision is announced. Craig Birk, chief investment officer of Personal Capital, said that the market should be able to handle a few more quarter-point rate increases. But many investors may have gotten spoiled since rates were unusually low for so long. The federal funds rate is now in a range of 1.75% to 2% and there are expectations it could climb above 3% over the next year. Birk said many investors are hoping the Fed will end its rate hiking campaign in 2019 though. "We finally have a real interest rate, not one that's just zero," Birk said. "The Fed is still saying that they will likely raise rates slowly and steadily but the market seems to be betting they will stop sooner." Birk added the Fed had been run by so-called doves, people like former Fed chairs Ben Bernanke and Janet Yellen who preferred to keep rates low, for years. Investors are trying to adjust to the new mindset at the Fed. "The market is still getting used to the idea that the Fed will be more balanced and more hawkish," Birk said. In other words, investors may be underestimating the willingness of the Fed to keep raising rates -- despite criticism from President Donald Trump about rate hikes and even if the data doesn't conclusively show inflation picking up in a meaningful way. Still, some experts think the Fed is likely to stick to its path of gradual rate increases. Powell, like his predecessors, is probably not interested in rattling the bond and stock markets with surprise moves. "We do not see rising interest rates as a reason to sell stocks, particularly in the absence of runaway inflation," wrote John Lynch, chief investment strategist for LPL Financial, in a report Tuesday. Wage growth is picking up, but that hasn't led to a big spike in consumer prices. So the Fed may still have some wiggle room to keep raising rates since the economy appears to be on solid footing. "The market is interpreting higher rates as a response to better growth, not as a reason to fear a policy mistake, which we find encouraging," Lynch added. Ed Keon, chief investment strategist at QMA, isn't overly worried about inflation getting out of control either. "It's premature to say the Fed is behind the curve," said Keon. "The question is what happens next year and 2020. There are some reasons to believe price pressures may continue to build. 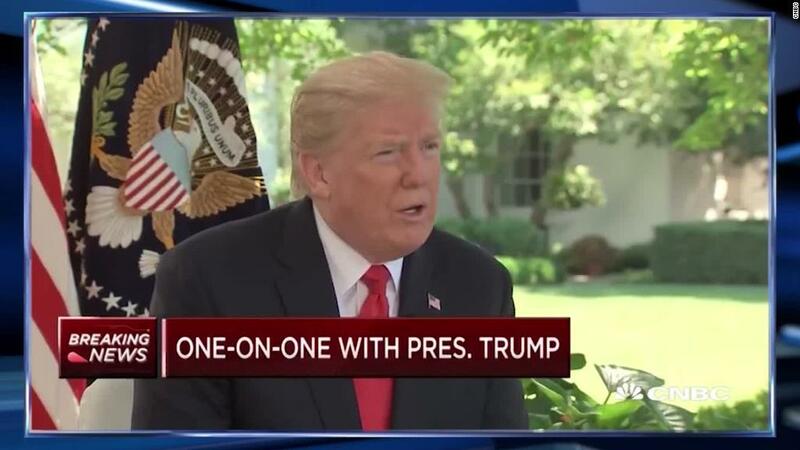 I don't think rates will get too high." Keon thinks the 10-Year Treasury yield could climb to a range of about 3.25% to 3.5%. That's still low enough to keep the economy humming along at a relatively solid clip, even if growth slows a bit. So the biggest change that might come from the Fed's rate hikes is a shift in the types of stocks that investors favor most. Tech stocks, retailers and other consumer companies, big winners of the past year, may start to lose some ground to financials. Yousef Abbasi, global market strategist with INTL FCStone, is bullish on regional bank stocks (KRE) and Bank of America (BAC), which has a big mortgage business. They should benefit from higher rates since it will make their lending operations more profitable.